The primary racing event on the Windsurfer calendar - a chance for friendships to be made, fun to be had and legends to be created. 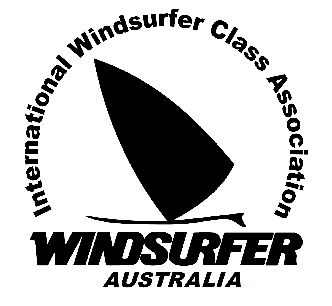 The Windsurfer class has conducted National championships for over 40 years, commencing in 1977. The Windsurfer Class welcomes all sailors, friends and spectators to join us for the 43rd Australian Championships. After the fantastic success and massive fleet at Toronto, the Windsurfer Class travels back to South Australia for the first time in over 30 years to do battle on the Gulf of St. Vincent. Expect great sailing conditions with some big sea-breezes and swell, along with a super fun vibe backed with a solid social program. Big race calendar featuring course racing, marathon, slalom and freestyle. 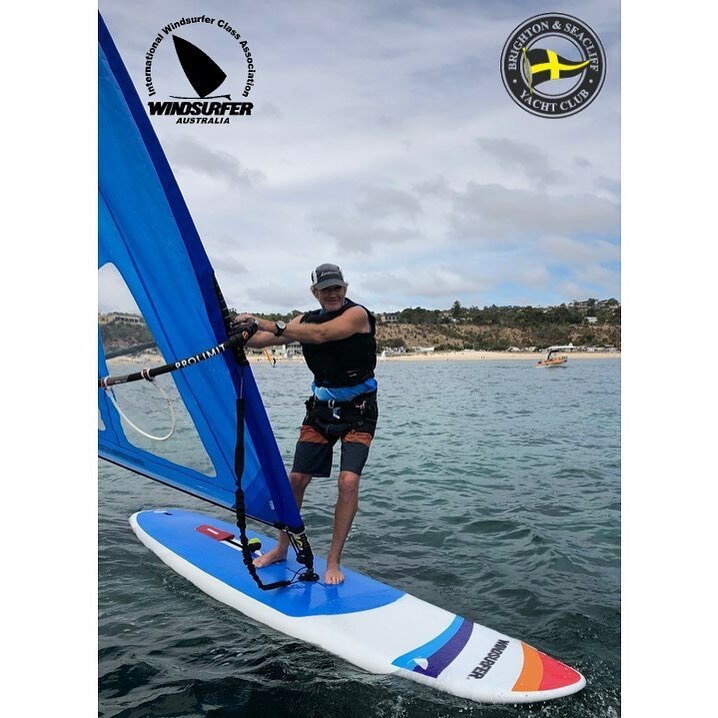 All versions of the Windsurfer are welcomed and class legal for racing including the Windsurfer 'LT', 'One Design' and 'Original' when sailed with 'as manufacturer supplied' equipment. In addition to Open racing, a Cruiser division will again be offered for novice/returning/relaxed racers featuring shorter courses. Cruisers can use any sail under 5.7sq. m or the standard rig. Discounted regatta entry available for first timers, Juniors, Families and returning racers (no Nationals since 2010). A fleet of over 80 racers are expected. A limited number of charter LT's will be available to competitors from Queensland, Tasmania and Internationals. Email Greg Johns @ Windgeunity to express your interest. First in best dressed on these. Brighton is an easy 20 minute drive from Adelaide airport and about 15 kilometers from Adelaide CBD. The club is situated right on the foreshore with plenty of grass area for rigging, great facilities including a large viewing deck looking right over the race course. Full canteen/bar facilities.